We combine the best ways of the traditional local estate agent with the best online technology to allow you the seller to sell your property in the most efficient way, keeping you in full control. We marry together the physical high street local knowledge of our office in Horsham with the ease and convenience of an online service. Arrange for one of our local property experts to visit your home. Click on the button below to do this. It's easy to do and will only take a few minutes. Your dedicated local expert will provide you with a professional valuation. You are under no obligation to follow up with us, but we think you'll be impressed by our professionalism. We will use in-depth local knowledge to value your home, ensuring you get the best price possible. Using our innovative online service, you can use our expert knowledge of having a high street office in Horsham coupled with a competitive online price. With this 24/7 online service you will only pay a fixed fee of £999 (Inc VAT). We will take care of photos, measurements and property particulars to upload directly to the major property portals. Because we're online 24 hours a day, viewings can be arranged and offers can be made at any time, meaning you won't miss out on any potential buyers. Your online dashboard allows you keep up to date instantly with any viewings or offers. Once you've agreed your sale, we have great links to the best solicitors to help you through the conveyancing process. The average selling price in Horsham is £382,978. So if you want to save on the traditional high street offering which can vary between agents charging a % on completion, this might be the option for you. 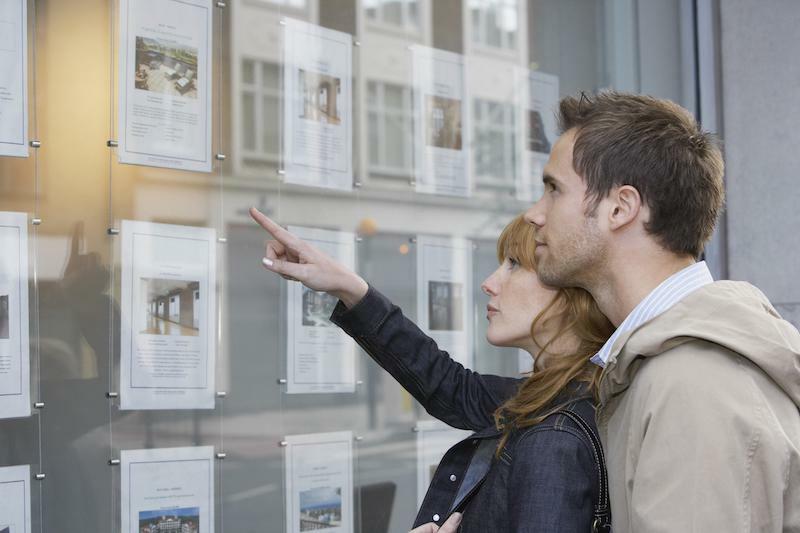 Why not use a local concept backed by a traditional high street agent? If you use another online service, beware of the fact that the 'local expert' might be inexperienced. Can they value your property correctly and/or market your property with the skill and expertise of an experienced traditional agent? We're online to offer an additional service to tech savvy vendors. Live, instant and convenient, our unique online platform puts you in charge of your sale in a simple but effective way.